Today’s RealLife TV video lesson explore common mistakes learners make in distinguishing between MEET and KNOW. 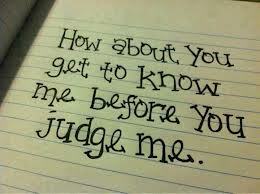 I’ll also explain how to use GET TO KNOW and KNOW HOW TO. And if you watch until the end you’ll get a FREE present! Hey guys, welcome to another episode of RealLife TV. Today I’m going to teach you how to use the verbs meet, know, get to know, and know how to, so stay tuned! This is one of the first things you learn in English, and to meet up with somebody, or to meet with somebody is to get together with that person, either to hang out, on a romantic date, on a business meeting, or for any other reason. So, you meet for the first time, “nice to meet you,” and you meet up with somebody for social reasons. And, also, it’s important to keep in mind that when you run into somebody is when you see them on the street, just randomly, without planning. You can also call this to bump into somebody. Know, on the other hand, is when you have a general knowledge about information or if you know somebody, so, you’re familiar with that person, or that place. So, a common mistake with this word is people say “Hey, do you know São Paulo? Do you know New York City?” But you don’t say that, because this implies, like, a deeper knowledge. It’s like “Have you been to New York City,” that would be correct. You could also use this in a relationship. So, if you meet a girl or a guy, when you’re just getting to know them, that first phase of the relationship, you can use get to know. KNOW-HOW: A noun expressing general, practical knowledge on how to do something. So, there you have it, those are the different uses of meet and know. 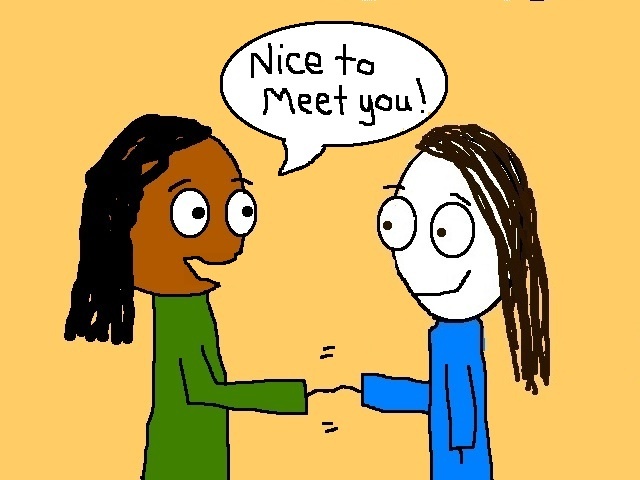 Meet, “nice to meet you,” you meet up with a person. To know somebody means to familiar with them, or to know a topic – “Yes, I know the history of Brazil.” And to get to know somebody is a process of becoming familiar with that person or place. And know how to is more of a practical knowledge. Thanks for watching and supporting Rawda! You’re hella cool! Great! good for me to practice listening and reading . It will be good for my students too. Thanks so much for sharing this. It’s my pleasure! I’m glad it was helpful. Thanks for watching! Awww yeah! Thank you for watching and commenting, Rafael! I’m glad it was helpful for ya. Take care, my man! Thats what I got today . Very nice and clear explanation. Keep up the great work RLE! Thanks for the clear and personal explanations – much less robotic than most websites. I’m currently in Rio teaching English and I love it. Hope you’re enjoying BH! Hi, I have a question, when we want to say that we visited places in a city, is it correct to say: I knew the museum, the parks, etc? Hey Vic, Thanks for reading and commenting. That is a tricky one. I would say “I got to know” for these examples, or maybe in a different context “I’ve been there” to let somebody know that you’ve had that experience. Excelent. Thank you so much for help. I never knew before this kind of website is existed,where non-native speakers get to know each other and meet up through video chat.I have little know how to speak English but you guys are giving me a kind of enthusiasm.